This podcast explores some of the most well-respected minds in finance, while also traversing personal and general life topics. At the very least, you'll sound smarter at dinner parties. In our pilot episode, Evergreen Gavekal CEO, Tyler Hay, hosts finance phenom Louis Gave to dish on the current economic climate and a variety of personal topics. DISCLOSURE: This material has been prepared or is distributed solely for informational purposes only and is not a solicitation or an offer to buy any security or instrument or to participate in any trading strategy. Tyler Hay, David Hay and Louis Gave have investments in Aedelhard; this is not a recommendation or offering for an investment in this company. Any opinions, recommendations, and assumptions included in this presentation are based upon current market conditions, reflect our judgment as of the date of this presentation, and are subject to change. Past performance is no guarantee of future results. All investments involve risk including the loss of principal. All material presented is compiled from sources believed to be reliable, but accuracy cannot be guaranteed and Evergreen makes no representation as to its accuracy or completeness. Securities highlighted or discussed in this communication are mentioned for illustrative purposes only and are not a recommendation for these securities. 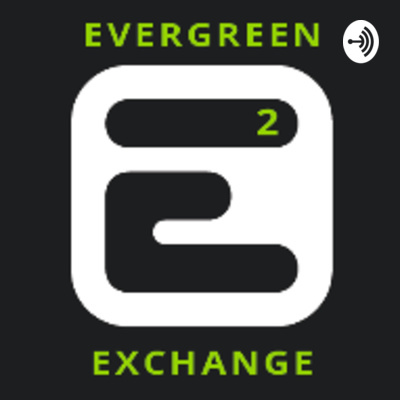 Evergreen actively manages client portfolios and securities discussed in this communication may or may not be held in such portfolios at any given time. Louis Gave’s has an equity ownership in Evergreen. Louis’ views and opinions are his own, and are not necessarily the views of Evergreen.